If you are looking for a family Pembrokeshire holiday cottage with sea views then look no further than the special selection FBM Holidays can offer you. From 3 Star beach side holiday apartments to luxury 5 Star holiday cottages, they have the holiday property to suit all budgets. We work closely with FBM Holidays to get you the best FBM Holidays deals and discounts so you can book a great value family break. 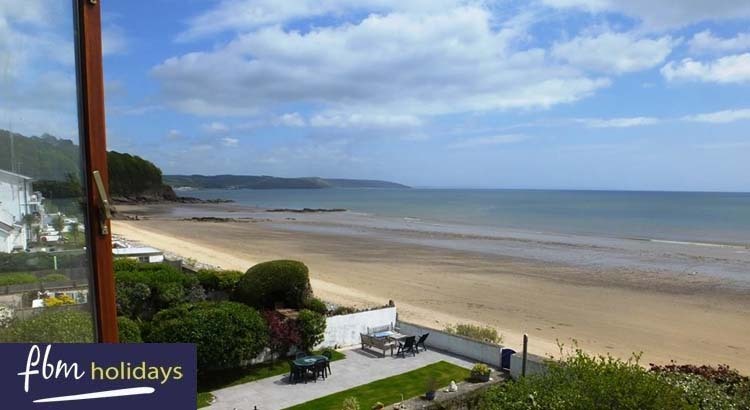 To claim a FBM Holiday deal simply click on the link below to see a great selection of their best value properties all with sea views of the stunning Pembrokeshire coast. If you fancy waking up with a sea view or for the beach to be your back garden then FBM holidays has a selection of beautiful coastal properties for you to book. 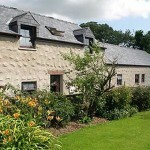 With properties catering for couples to large groups they have accommodation to suit all. 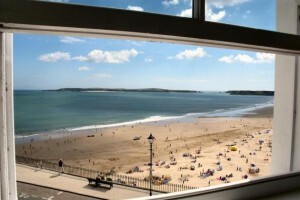 Their coastal cottages are graded from 3 to 5 stars (very good to exceptional) and range from garden flats, log cabins and pine chalets to detached houses and luxury apartments, even houses in holidays towns and villages such as St Florence, Freshwater East and Tenby. 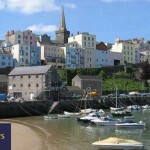 So whether you are looking for a holiday cottage near one of Pembrokeshire’s Blue flag beaches, or to take some wonderful walks and visit some breath taking castles or to dine out at many great eateries or just simply enjoy some peace and quiet FBM Holidays are sure to have the perfect self-catering cottage for you. 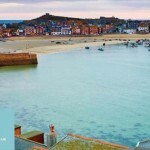 Just visit their website at www.fbmholidays.co.uk have a look and book a great FBM holiday today!